Are you seeking a weekend getaway of trail running and relaxation? Then the Malaysia Action Asia 50 Janda Baikon November 25 is for you. 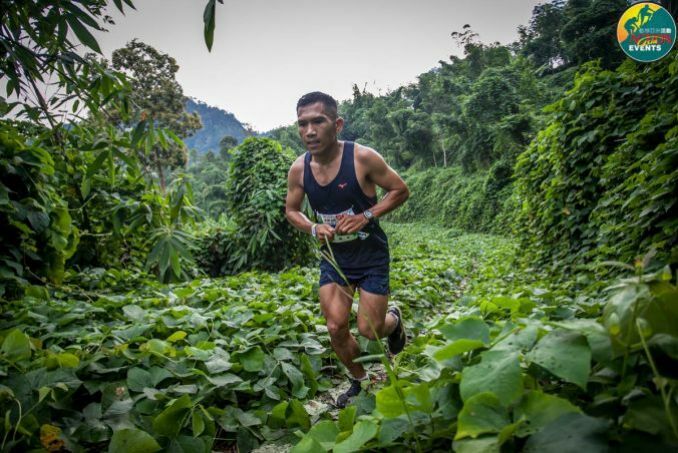 The race comes highly recommended by one of Hong Kong’s top trail runners, Cheung Man-yee. 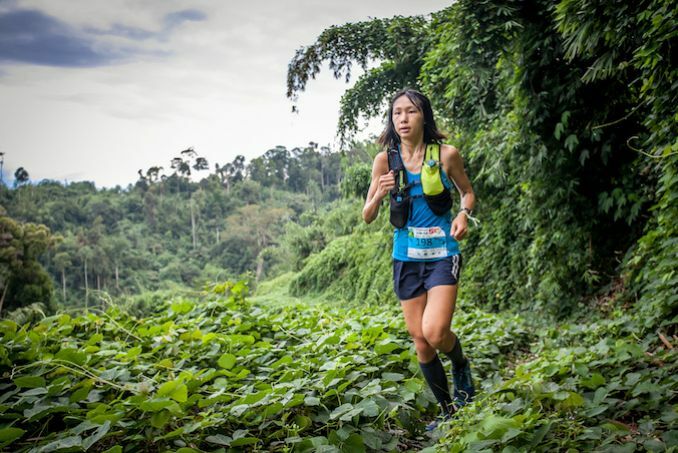 Cheung, 28, was the women’s champion of the Malaysia Action Asia 50 Janda Baik 22km warm-up race in July, which she ran as part of her preparations for the 2018 Skyunning World Championshipsin Scotland in September. The orthopaedic doctor was part of the 2018 MSIG Action Asia Development Programme, by virtue of racking up the most points among Hong Kong-born women in the MSIG 50 Series 2017/18. Here are four things to know about the Malaysia Action Asia 50 Janda Baik, as shared by Cheung. 1. It’s a true nature escape. Set in Janda Baik, a resort town about 45 kilometres from Kuala Lumpur that’s famous for its lush greenery and scenery, you’ll soon forget the hustle and bustle of city life. 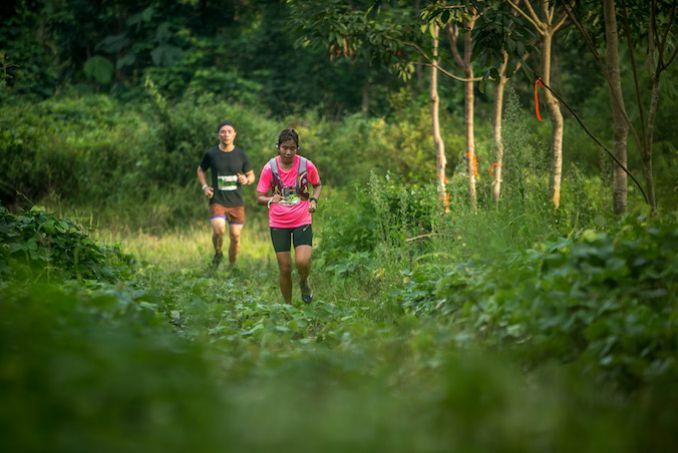 On the race course — participants can choose from 50km, 24km, 10km or 5km distances — you’ll find yourself surrounded by almost 100 per cent pristine rainforest with monkeys leaping from trees along to the soundtrack of very loud crickets. 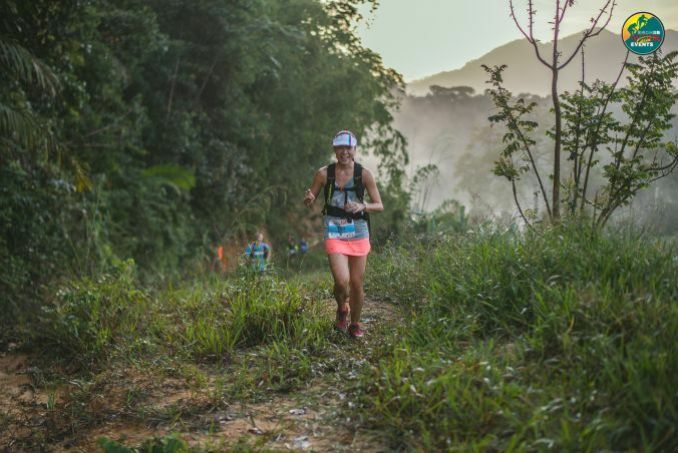 With 2,256m of total elevation gain over the 50km course, the Malaysia Action Asia 50 Janda Baik will certainly not be a walk in the park. Cheung says the hills are steep but not very long — and therefore she advises training specifically for the race by running up hills. 3. But it will be rewarding. 4. Think about tagging on a side trip for full enjoyment! After the warm-up race, Cheung visited the Batu Caves, one of the top tourist attractions in Malaysia. About 15km from Kuala Lumpur, the sacred caves are part of a towering limestone hill. If you’re seeking urban adventures, Kuala Lumpur’s Petronas Twin Towers (one of the world’s tallest skyscrapers) and the capital’s best shopping mall, Suria KLCC, await. Find out more about the Malaysia Action Asia 50 Janda Baik here.